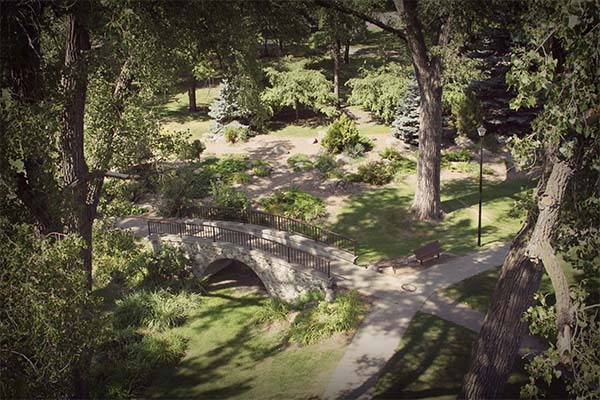 Located near the University of North Dakota campus, University Park has many amenities for all year round fun and beauty. 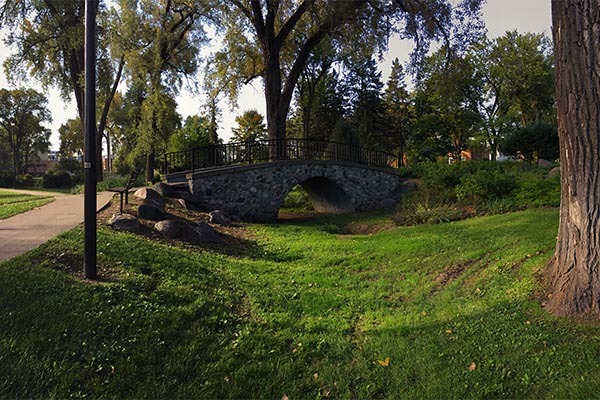 University Park was purchased in 1909 when the Grand Forks Park District was established. Many amenities have been added over the years. 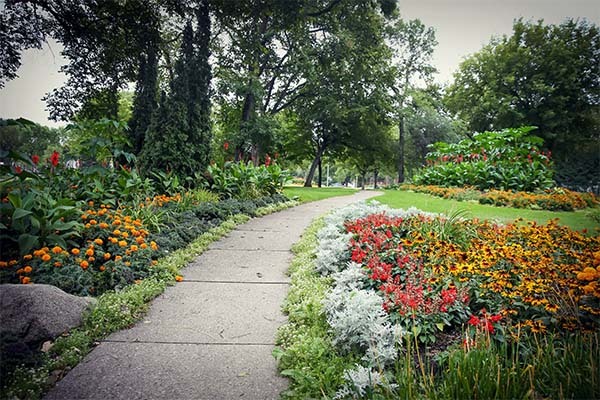 It consists of beautiful flowerbeds and a large rock garden that are used by many people for family pictures, senior pictures, and weddings. 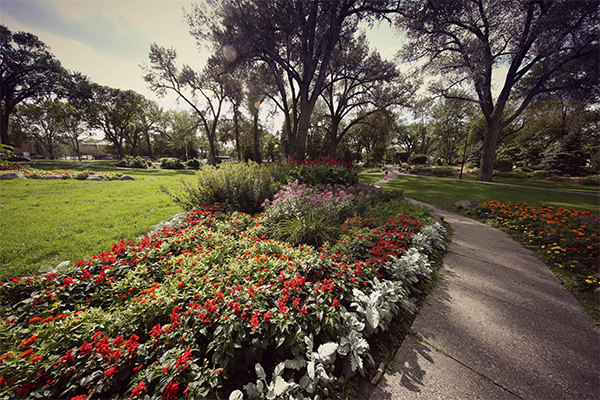 The Grand Forks Park District plants over 8,000 annual flowers among the perennials in each flowerbed. The park has a playground that was updated in 2016. In addition to the beauty of the park there is a splash pad, picnic shelters available for rental, tennis courts, horse shoe pits, a community room that doubles as a warming house for the outdoor ice skating rink in the winter, and two baseball diamonds. 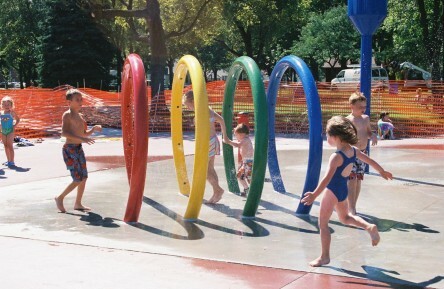 University Park is also the location for the Just For Fun summer kids program and where Summerthing Kids takes place.